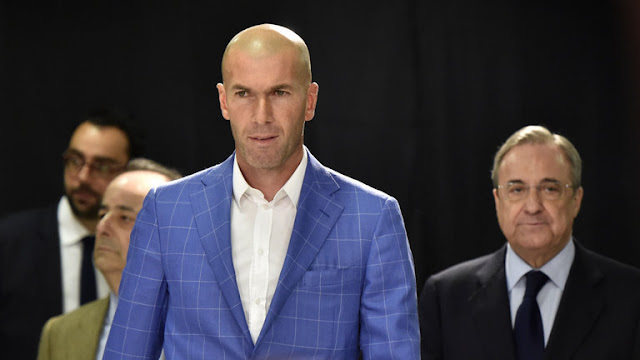 Few were surprised when Real Madrid announced on Monday that they have terminated the contract of manager Rafa Benitez with immediate effect and have appointed Zinedine Zidane to manage the first team squad for at least the rest of the season. Given Real Madrid's history under President Florentino Perez this hardly qualifies as news, as he's shown little patience with managers during his time with the club and Benitez always seemed like a strange appointment to begin with. 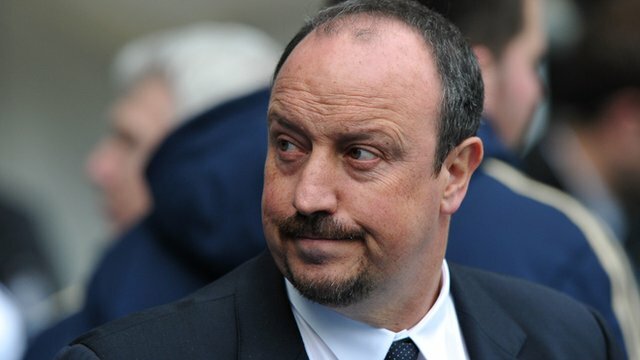 Despite Benitez's fine record at Valencia in the early 2000's and his improbable UEFA Champions League title with Liverpool in 2005, Benitez has not managed a side to a league title in over ten years. In fact over the past ten seasons, Benitez has only managed to guide a club as high as second place once (Liverpool, 2009), which is hardly the CV of someone taking on one of the most pressurized job's football. After going through managers with the pedigree of Manuel Pellegrini, Jose Mourinho and Carlo Ancelotti, it seemed as if Benitez was appointed because Madrid had run out of options. With Benitez's ouster, Zidane becomes the 47th manager in Madrid's 114 year history, but their 19th in only 20 years. Interestingly enough, across Perez's thirteen seasons across the club (2000 to 2006 and 2009 until the present), the colourful president has gone through eleven managers. Just falling short of one per season. This absurd instability at the Bernabéu has seen what is one of the richest clubs in the world capture only one league title and one Champions League crown in the past eight seasons. For an institution like Madrid this can only be seen as a staggering underachievement. Zidane, the first Frenchman to manage the club, was one of the greatest players of his generation and has been groomed for this role for some time. His most recent post has been that of managing the club's "B side". Whether he can emulate the success of Pep Guardiola at Barcelona, who himself worked his way up from managing his club's second team, remains to be seen, but at some point Madrid are going to have to show a little more patience with one of their appointments.